Android Device or iPhone as Modem Over WiFi, Bluetooth and USB can be setup to use the Internet connection of these devices on your Computer. Here is how to use any combination – you will obviously have one of the combination. Nokia Smartphones are excluded because Nokia itself has excellent software for this work. Because of vendor lock-in, you practically can not use a 3G USB modem to pop up the SIM card and connect to the Internet. It is not that your SIM card will not match ! It is the PPP which will disconnect your computer even initial connection happens. My work is some what on the GO, I can not run with an Ethernet cable, so practically hacking through these vendor lock-in is nothing new to me, I am doing it for past 10-12 years ! There are flaws, you need to find it, if you can find it, USB Modem is the easiest way to connect. If you can not find it, you need to follow this method, which can be quite painful. But pain can be tollarated thinking of no Internet on laptop but 3G on Android Device or iPhone and possibly you are paying quite higher. Android Device or iPhone as Modem Over WiFi, Bluetooth and USB : Shortcut ? We have company named Reliance in India. It is quite big Multinational company. It has quite ‘good’ fame like Microsoft. Probably their huge bill which was sent Government ended up in the Court. I do not know the details, you can search for it ! Unfortunately or Fortunately, they has the highest possible speed all over India. The thing is understandable – Reliance has quite bad Vendor lock-in. They have plans for Android Device or iPhone too, the SIM are removable because there is order from the Court (recall Jailbreak), their will fit nicely in the USB modem (iPhone SIM needs adapter, depends on various things), but actually can connect from computer, but the PPP server will drop the connection after a time. The remedy is having two SIM and using them alternatively or re-inserting on mobile device etc. This will probably work on AT&T or others. But if you are unfortunate enough to get the connection dropped before you practically can do anything, you have to follow the painful way. It is better to download the phone software from phone and configure it, that tutorial to install the Phone software from Mac 10.8 or Win 8 will fail. It will fail because of failing Ethernet simulation initially. You can connect in the way they have described in the guide with WiFi or Bluetooth too. This Article Has Been Shared 3558 Times! 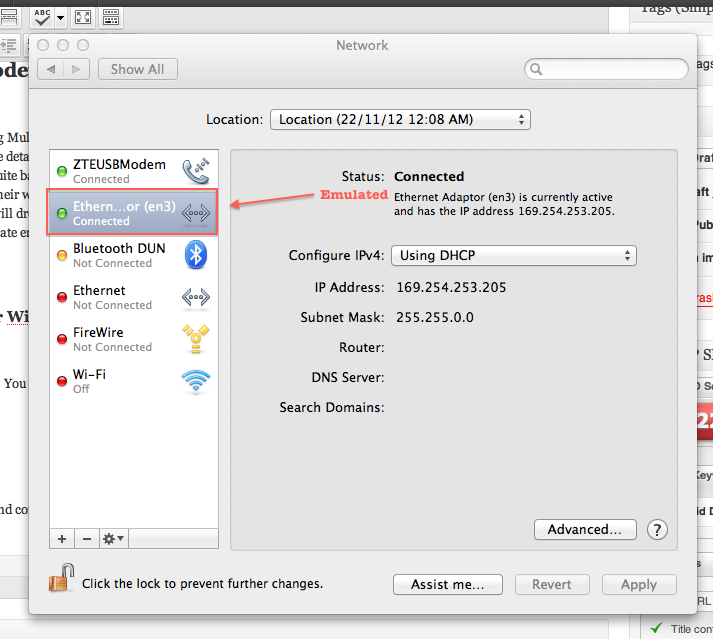 Cite this article as: Abhishek Ghosh, "Android Device or iPhone as Modem Over WiFi, Bluetooth and USB," in The Customize Windows, December 14, 2012, April 21, 2019, https://thecustomizewindows.com/2012/12/android-device-or-iphone-as-modem-over-wifi-bluetooth-and-usb/.